Please Mark your calendars! 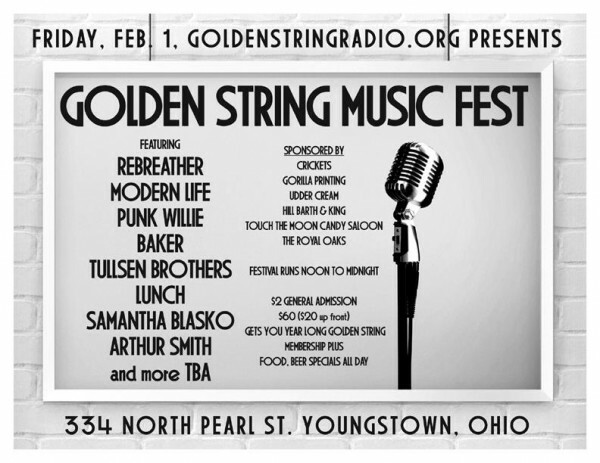 Golden String Radio is having its first ever music fest on Friday February 1, 2013 from noon till midnight. There will be a different musical act each hour for 12 hours straight. The event will be held at the home of Goldenstringradio.org, Youngstown’s historic Pearl Street Mission. Our job is to gain additional members. A membership is $60 a year. Members will be treated like MVPs for the night. Free admission, food, and beer for members. 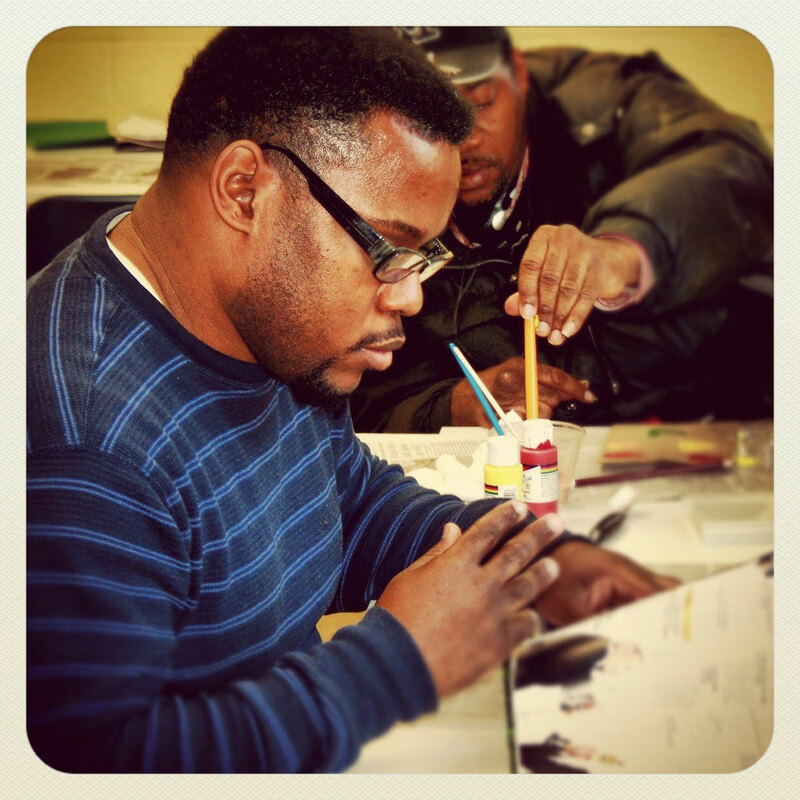 Check out the membership page! Anyone can join now online! Super cool. Our lineup so far is wonderful and diverse, and we’re adding new acts to roster almost daily. This will be too much fun. Let’s not forget that your contribution to Golden String, in addition to getting VIP status and treatment at this event, goes directly to helping our area’s fine folks with disabilities. Amazing!